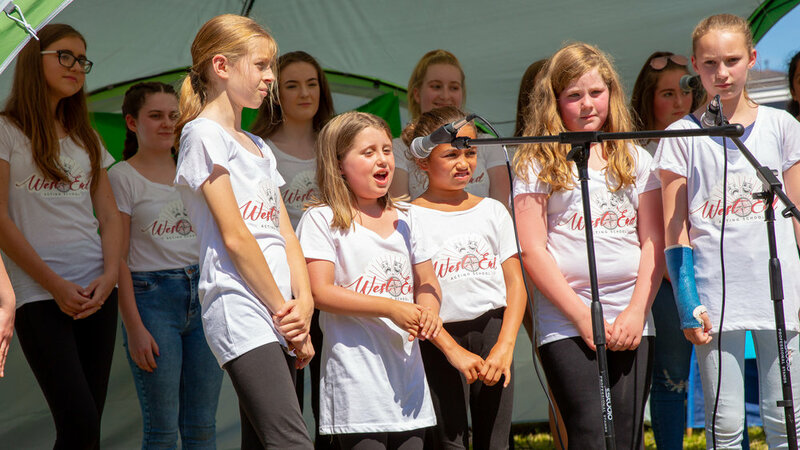 The North West End Singers went down a storm last week when they performed at the Chester Live Festival Brook Street. 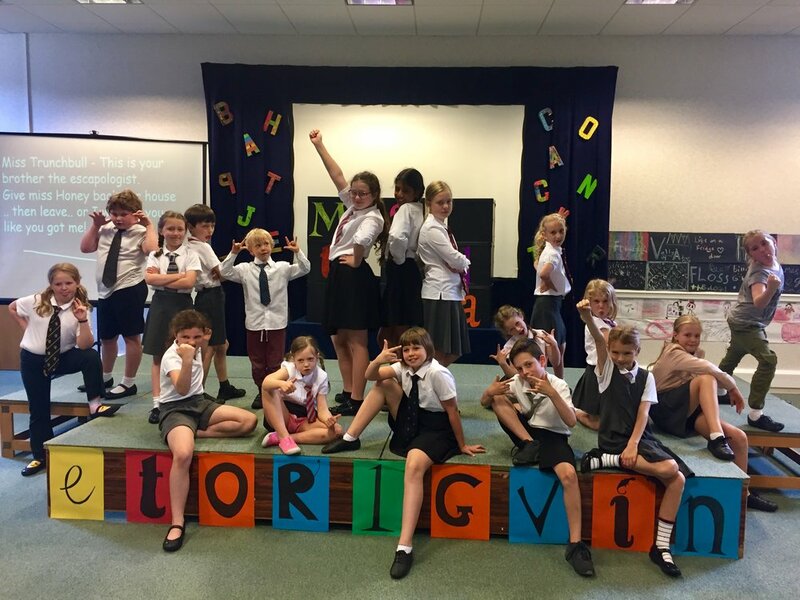 They sung all the latest hits from 'The Greatest Showman' to 'Wicked' to 'Matilda' and the audience loved them! A huge congratulations to the very talented group who sung their hearts out in the glorious sunshine. WE HAVE BEEN INVITED TO PERFORM AGAIN! At an event held in Hoole for the Supertree Chester Charity on the 21st July at 12pm. PLease come and join us and listen to this impressive group. 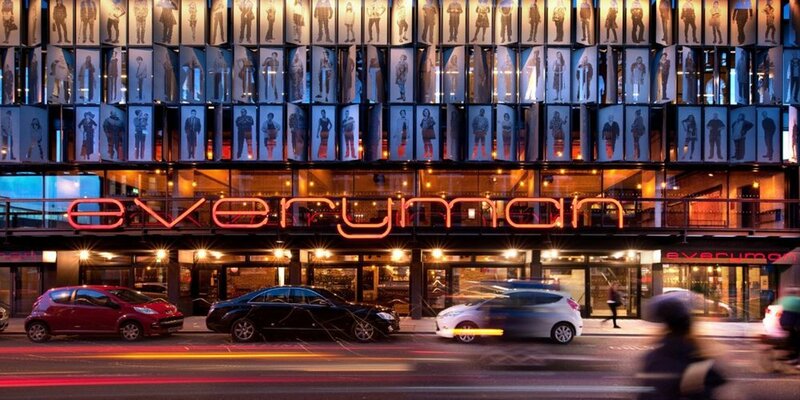 Liverpool Everyman theatre is notorious for its Christmas rock n roll Panto. Francis was part of the team that created this unique and popular Christmas smash hit having been involved for nearly 20 years at the theatre. Last year he gave his much celebrated and hugely popular Dame playing the role of ‘Pearl’ (“the not so Little Mermaid”) in The production of ‘The Little Mermaid’ and once again had the audience in the palm of his hand and rolling with laughter. Her second year in, Lucy was staring as the infamous ‘Ivanna Golddig’ who is all the things a baddie should be! The pair had very high critical acclaim and once again the show was awarded its 5 star reviews all round. Not only was Lucy starring in the show she was also a part of the creative team and choreographed the production. A spot, which she has already been invited back to fulfill again for Christmas 2019. Francis is also linked to the writing development programme at The Liverpool Everyman and is just starting his career as a playwright. Due to its popularity the show sells out pretty fast, however if you are keen to see Francis and Lucy in action, singing, clowning, playing their instruments and working the crowd then do stay in touch via the site and we will keep you informed of the work they are doing. Our Summer Workshops are an opportunity for children to create and be a part of something wonderful with emphasis on confidence building, having fun and making new friends! Have a look at some of the amazing feedback we've received from last year! It was a blast! Make sure you’re a part of the fun this year! My daughter 'Matilda' had an absolute ball with Francis and Lucy in their summer workshop. Matilda has attended my acting groups before and said this was her all time favourite experience. She was excited to go in every day and was so proud of her achievement playing the role of Miss Trunchball, which left me and the audience in stitches. I also saw that the children not only had lots of fun, but were pushed to really explore their talents and potential in a professional environment. I felt too that the children were well cast in their roles and were able to play to their particulate strengths whether this might be singing, dancing or acting. I am crossing my fingers that this group runs again next summer! Lucy developed such positive relationships with all the children, whilst also producing such a quality show. You have genuinely boosted our girls' confidence, whilst also allowing them to refine their performance skills. To put on a show like that, which was polished, entertaining and had real heart is such an accomplishment, and almost a miracle considering your time scale. As teachers what was so amazing to see was that kids of all ages and abilities clearly felt fully invested and valued and that is so rare. There was not a single child on stage not loving it or giving their all. (Hermione had autism and would normally have a carer) It has been the first time that I have ever had any time off over the holidays and been able to leave Hermione anywhere and know she's OK. It has been a massive accomplishment for her and while I felt sure she would cope due to the nature of what she was doing it's wonderful that she has done it. My daughter absolutely loved it. We're now looking for a theatre group for her as she enjoyed herself so much. Her only criticism was that she only got to do the show once!! they all had a great time and arthur has been performing naughty and revolting children to us ever since...!! My kids absolutely loved the week. I've not heard them so animated after a camp! The show itself was fantastic and we were shocked at how much you managed to get from them in just 5 days - very impressive. Thanks so much. She didn't want it to end and said she wished it started earlier in the day and ended later!